Ten times the selection, plus a host of new popular podcasts make this streaming service even more likeable than before. 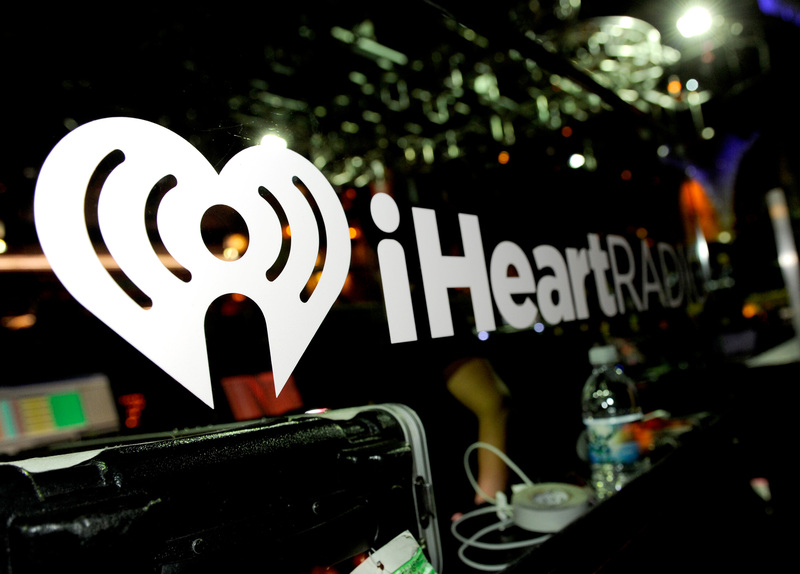 If you listen to radio online, you know that iHeart Radio is a go-to source for many listeners looking for choice. The great news is that there are now even more options to choose from. This month, the popular streaming music platform announced the release of its new enhanced app. The app offers listeners ten times the stations previously available, with a total of 1,000 live radio stations now at your fingertips. It can be used on Sonos, Apple Watch, Apple CarPlay, Android Wear, and Android Auto, and showcases multiple genres, with everything from golden oldies to hip hop and R & B, classic rock, comedy, Christian Gospel, French content and more available. Can’t make a choice? The site or app will stir up recommendations for you, based on input you provide around your favourite genres. As the fastest-growing music service in Canada, iHeart Radio is a free source, with a recorded average of 1.8 million active listeners each month, and on-demand features requiring a subscription fee. If episodic podcasts are more your thing, tune in and catch a new line-up that includes popular favorites WTF with Marc Maron; The Joe Rogan Experience; The Nerdist; as well as Bell Media original podcasts such as Mike on Much, Jay and Dan, and The TSN Hockey Bobcast. For the full list of iHeartRadio Canada compatible platforms, click here.